Hadex? 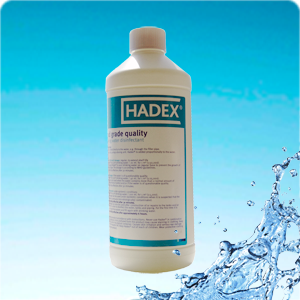 Food grade drinking water disinfectant 2.5 litre is the market leading disinfectant for the maritime and offshore industry. 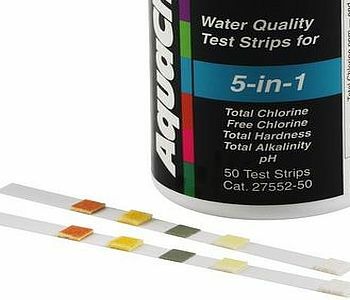 Water is one of the major health and safety sources of infection and the cause of many other forms of illness. Bacteria, algae and other micro-organisms can grow extremely quickly in water and just like food, water deteriorates. 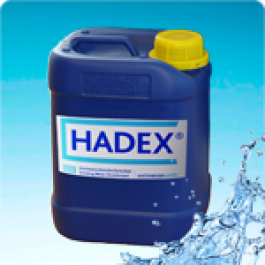 Hadex? is a safe, effective and easily applied product. 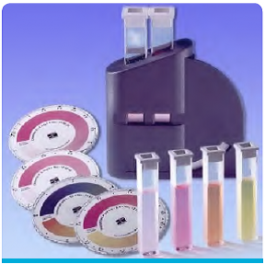 It is easily stored and lasts a long time – if stored in normal conditions it lasts at least 18 months, if stored below 6?C, at least 3 years. 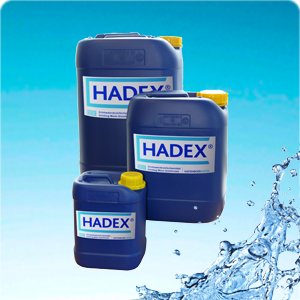 Hadex food grade drinking water disinfectant also disinfects pipelines, tanks and all other waterfed equipment saving you time and keeping your crew healthy.